NEW LISTING & OPEN HOUSE - 2980 Taylor Blair Road West Jefferson, OH 43162! 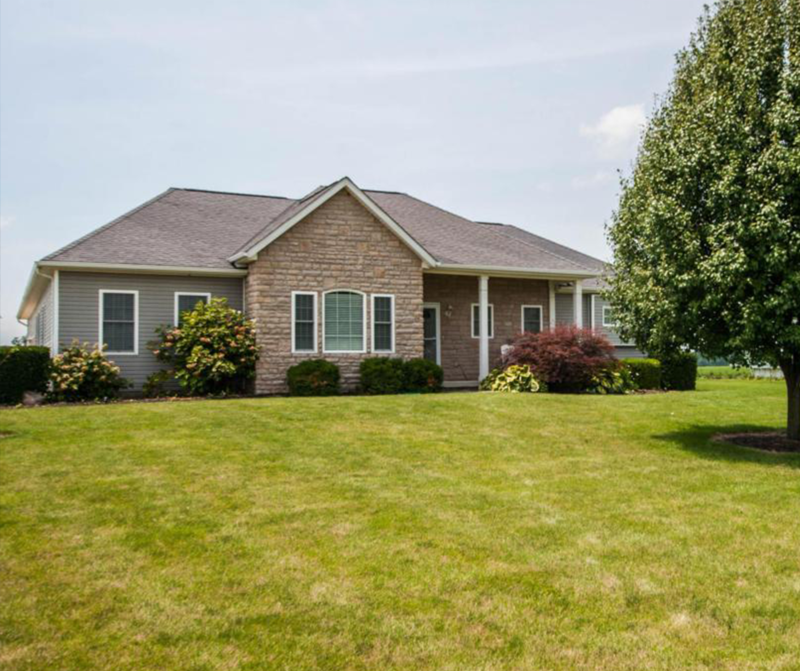 NEW LISTING & OPEN HOUSE – 2980 Taylor Blair Road West Jefferson, OH 43162! Welcome home to this ranch style country estate on over 6 acres of land with fenced pasture, outbuilding, 3 car garage and a finished basement! House has 9 foot ceilings throughout main level. Kitchen boasts 42 inch cabinets and corian countertops with stainless steel appliances including a cook top and wall oven. Owner’s suite has a HUGE walk in closet with built in shelving system. The back porch area has a fenced in dog run area and then the pasture has approximately 3-4 acres fenced and connects to the barn. Basement has about 1000 sq ft of finished space and unfinished storage as well. The square footage of this listing includes the finished space in the basement, above grade square footage is approximately 2091. Click here to see more! Open House – Sunday 7/30/2017 from 2-4 P.M.